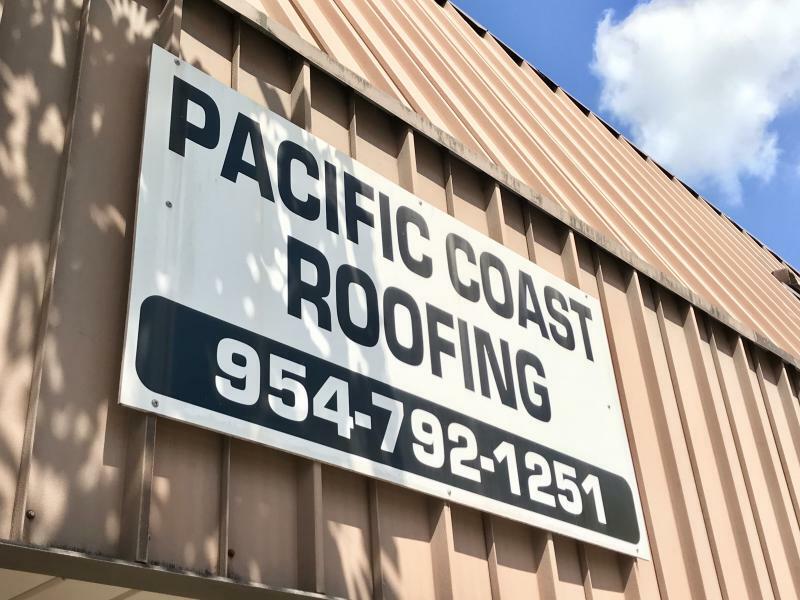 Pacific Coast Roofing provides the highest quality in roof installation, replacement, and repair. 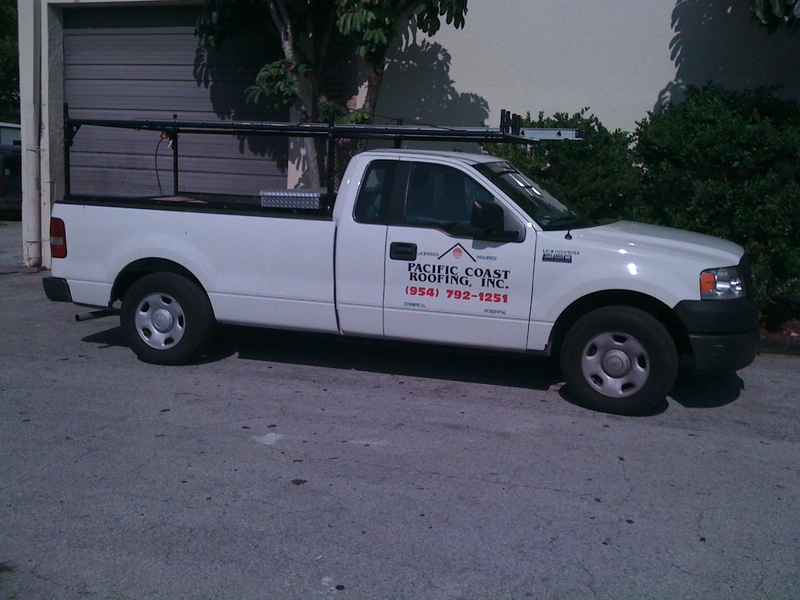 We service all types of roofs on residential and commercial structures. Our knowledgeable and trained staff will prepare your roof for severe weather. Our team will help you find the best solution for your roof. 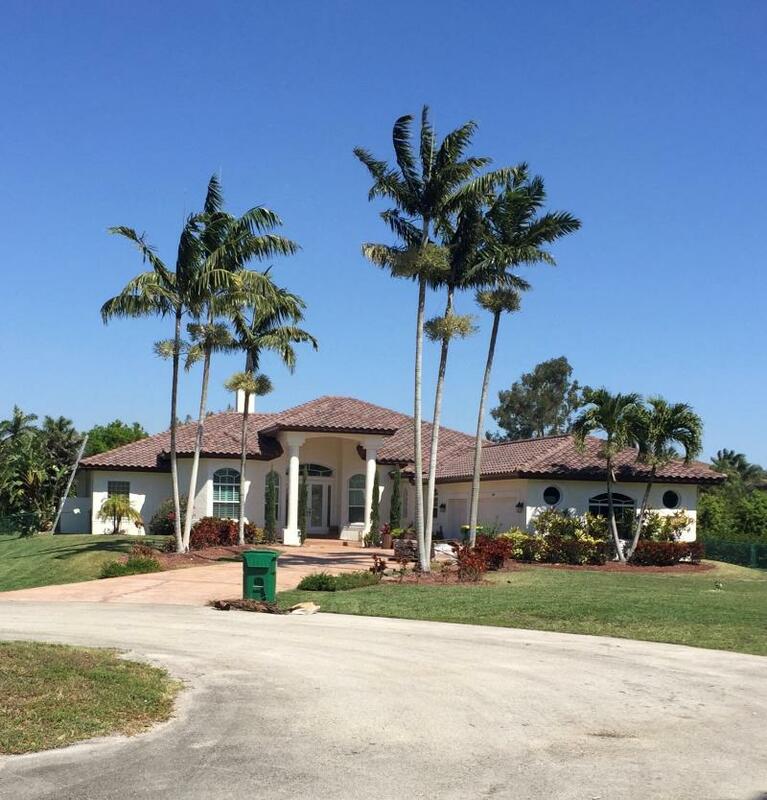 New roofs and replacement roofs are covered by a full service warranty program tailored to protect and safeguard your investment. Copyright 2018 Pacific Coast Roofing Inc.. All rights reserved.